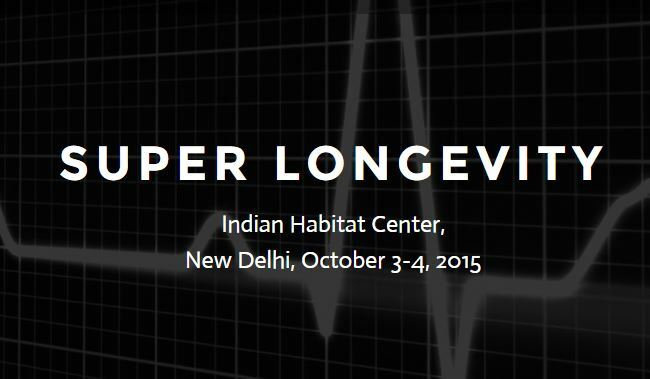 A Super Longevity conference is happening in New Delhi from October 3rd to October 4th, at Indian Habitat Center this year 2015. Eminent speakers from around the world are going to speak at the conference and the conference aims to discuss about topics related to not only anti-aging, but also cyborgism, transhumanism, life extension and state of biotechnology research in present state of research around the world. This conference is unique in the sense that this is first time a two day conference is being held fully focussed on the above topics in India. It gives a great opportunity for experts from India and abroad to talk about academics, research, business, corporations, industry and medicine and come up with innovative solutions to solve the challenges of the future using the future and emerging technologies. This is an initiative from a group- Solutions for the Future initiative. As per the conference website, it promotes ethical solutions to economic, legal and social issues that arise with technological innovations. It is a team of three innovative sisters- Sonali Gokhale (organizer of this conference, with the aim to promote Longevity in Asia, she has studied Applied Ethics from Oxford Univeristy), Shubha Gokhale (focuses on legal consequences of emerging technologies and is a Assistance Professor at Hankuk University of Foreign Studies, in Seoul, South Korea) and Hema Gokhale (Masters student at Seoul National University, South Korea). Well known speakers speaking at the conference include- Aubrey de Grey (Chief Science Officer of SENS Research Foundation in Palo Alto, California, advisor to our website- India Future Society and has been interviewed by reputed news sources- BBC, The New York Times, Fortune Magazine, The Washington Post, TED, Popular Science, TIME and Skeptics’ Guide to the Universe), Neil Harbisson (an officially recognized World’s first cyborg by government and co-founder of the Cyborg foundation, first person in the world to have an antenna implanted in his skull, which allows him to perceive visible and invisible colours and is able to receive multimedia files and calls directly into his head, and has received several notable awards ), Moon Ribas (a cyborg activist, and has attached an online seismic sensor to her elbow which allows her to feel earthquakes through vibrations, and is one of the co-founder of Cyborg foundation too), Avi Roy (founder of Big Data Science in Medicine conference, President of Bio-gerontology Research Foundation, Founder of Longevity Reporter, Co-founder of Oxford Transhumanism and Emerging Technolgies), Ilia Stambler (an IEET affiliate scholar, advisor to our website- India Future Society, has published a book titled- History of Life Extension in 20th Century, and is active in Israeli Chapter of Humanity Plus, Israeli Society for the Biology of Aging and The International Longevity Alliance). The idea was raised to celebrate a special day by the longevity movement – the Longevity Day. 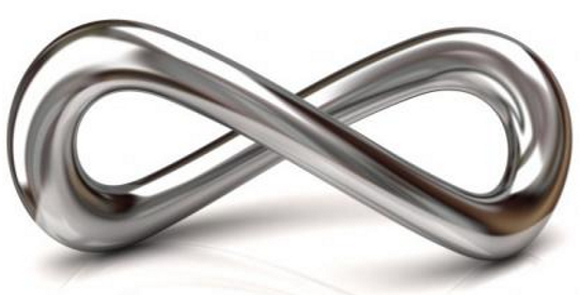 We can make the Longevity Day on that day – the 1st of October this year! We can organize meetings and other events globally, including India! There is a precedent. On March 1 this year, meetings in support of longevity and longevity research have been held in over 20 countries. http://longevityalliance.org/for-the-future-of-longevity/. 3. Physical meetings are best, but if completely impossible – organize on-line meetings, in as diverse media as possible. 4. Prepare special publications for that day and publish them in your blogs and other online resources. 5. Engage mainstream public media! The fact that this is an official international UN day of older persons, and the fact that such pro-longevity events are being organized all across the world – gives you an excellent opportunity to directly approach representatives of public media and offer them to cover the topic. This is an opportunity that should not be missed. October 1 is not too far off. Still, with some minimal effort we can create a series of highly influential and positive events. See the list of events currently organized around the world for the Longevity Day! Or you can also contact me directly. A report from different countries will later be made.